Everybody has their must-see vendors, the hand-dyers and potters they rush to when the doors open. These are my people, the reason I’m still here and the reason I’m making yarn. Eugene and Dominique, the co-shepherds of the fibers that went into the Great White Bale. 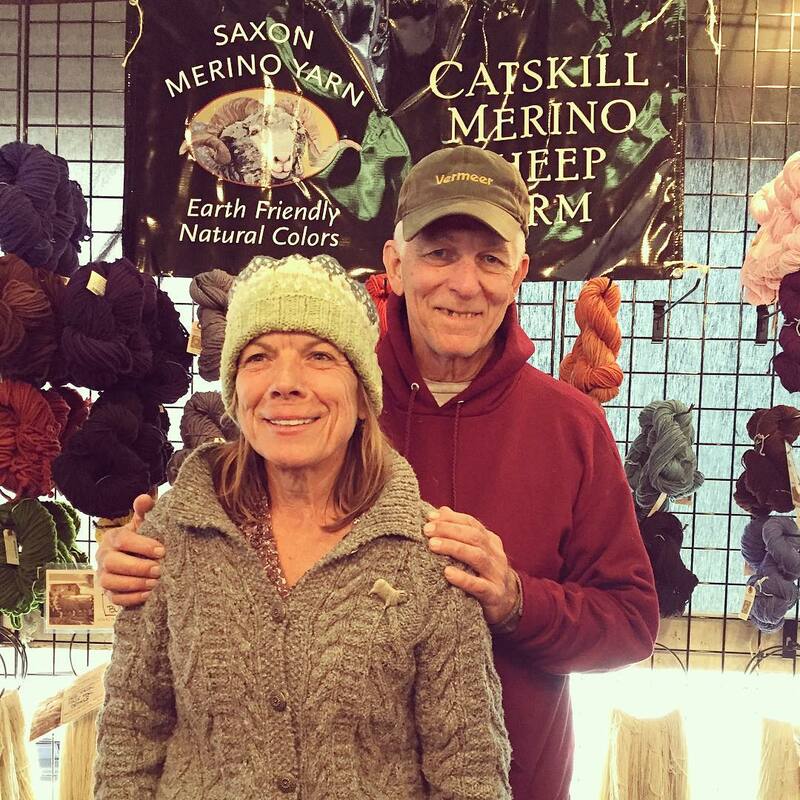 So honored to pay my respects at @catskillmerino’s first Rhinebeck booth.